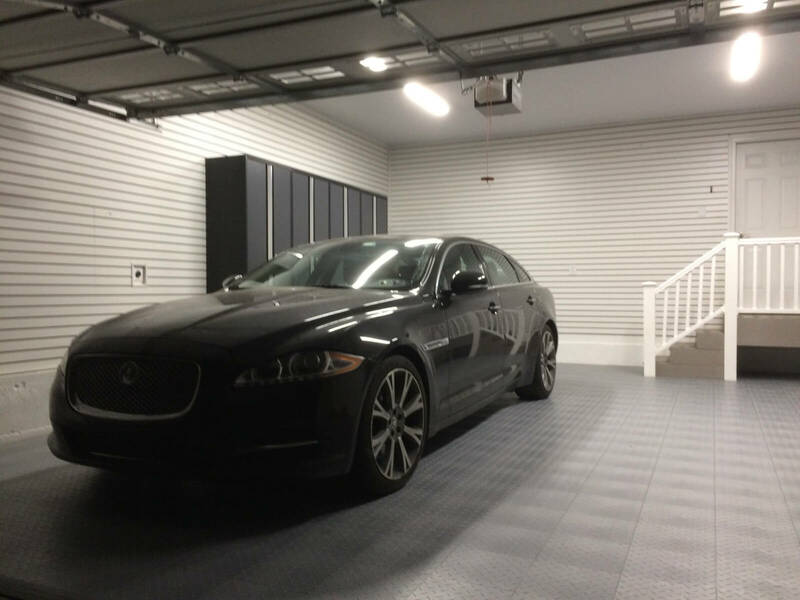 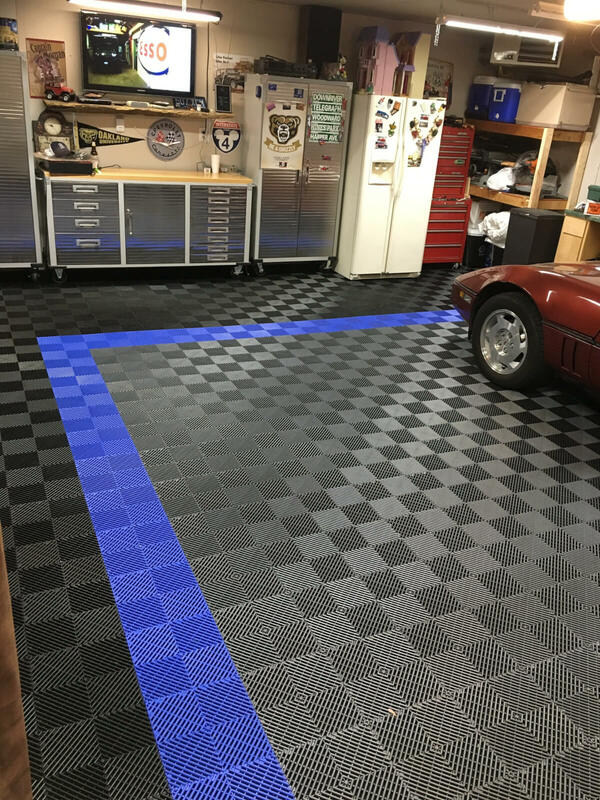 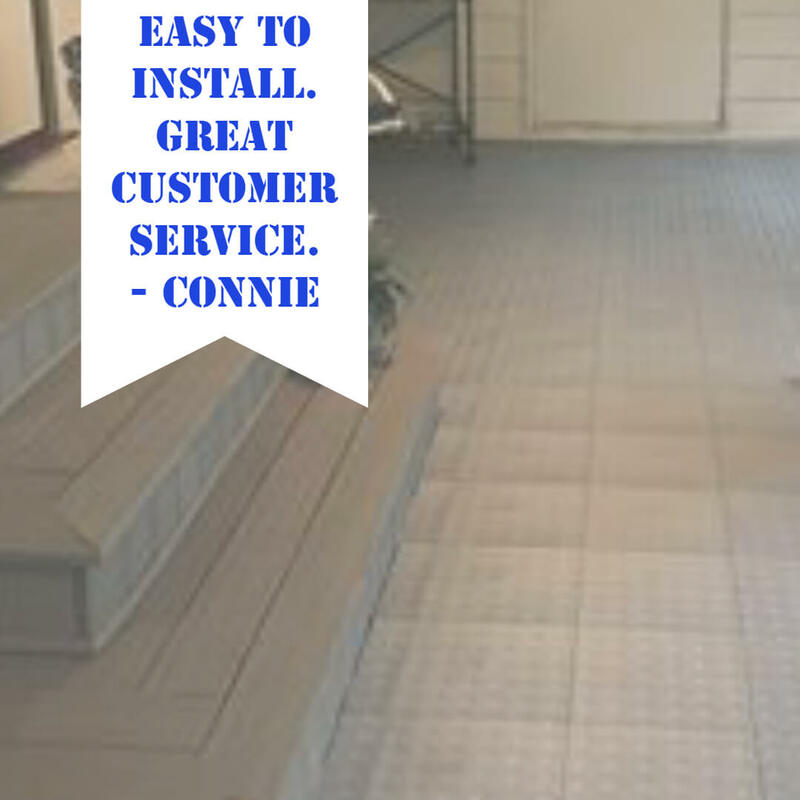 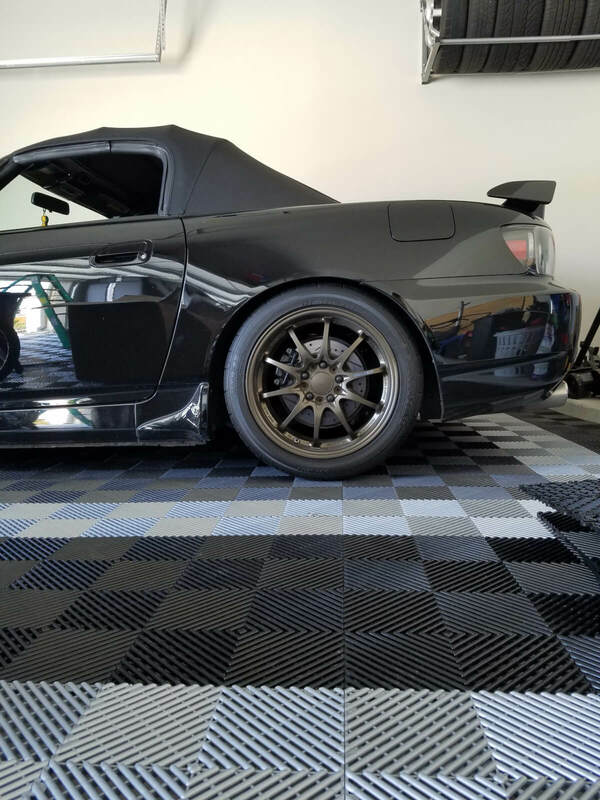 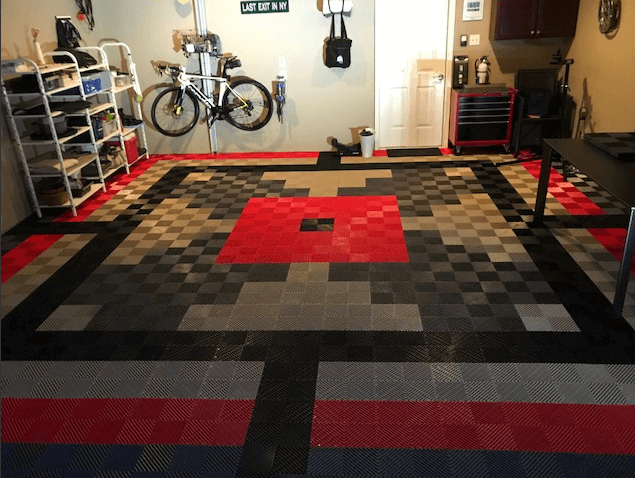 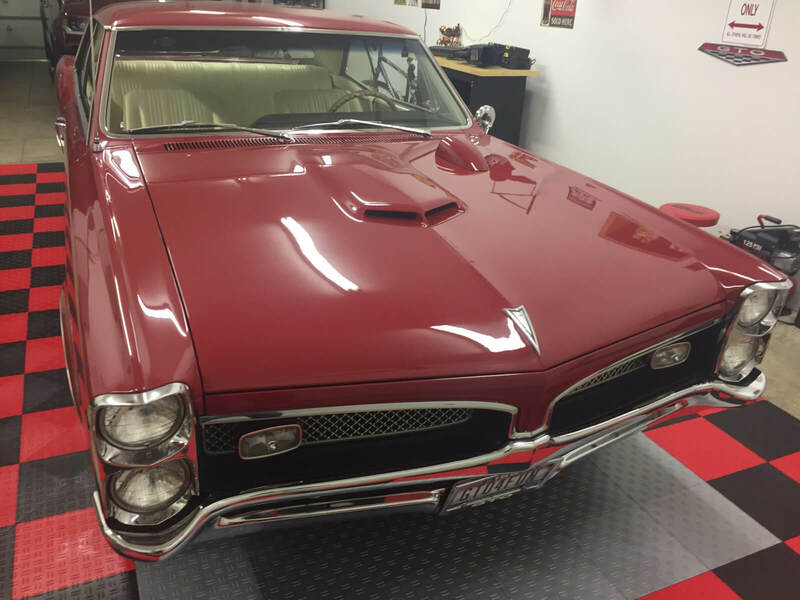 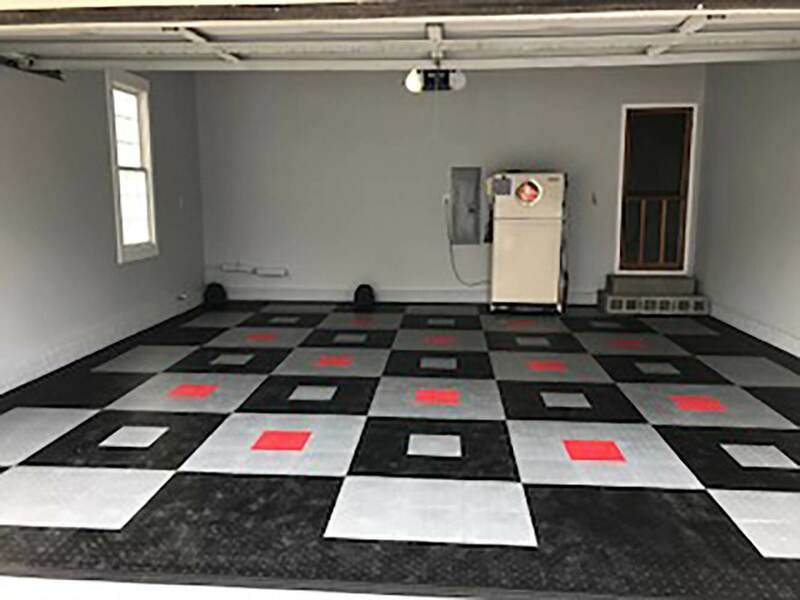 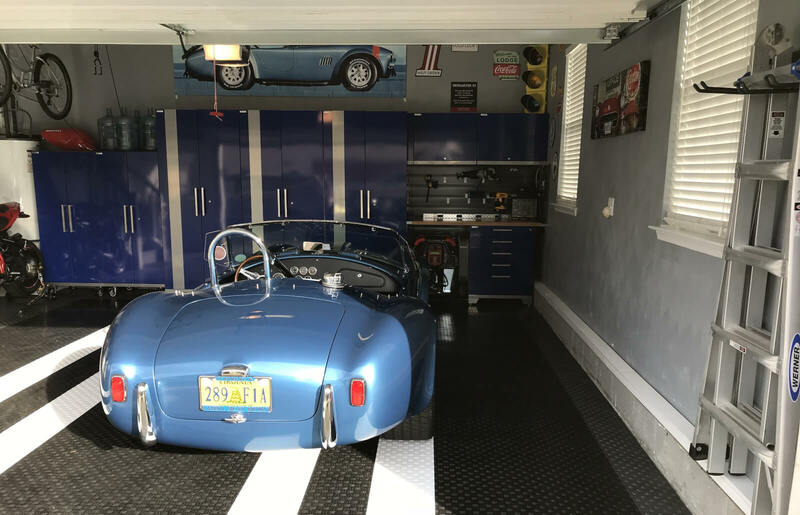 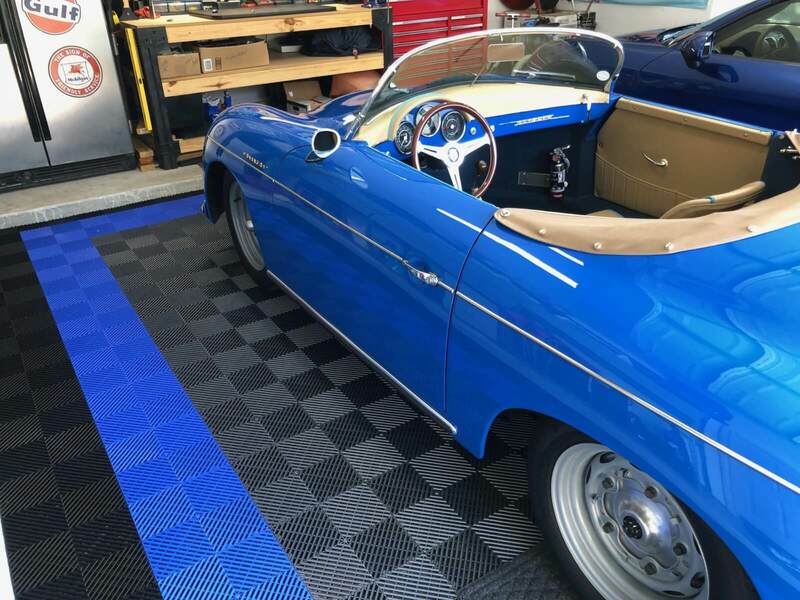 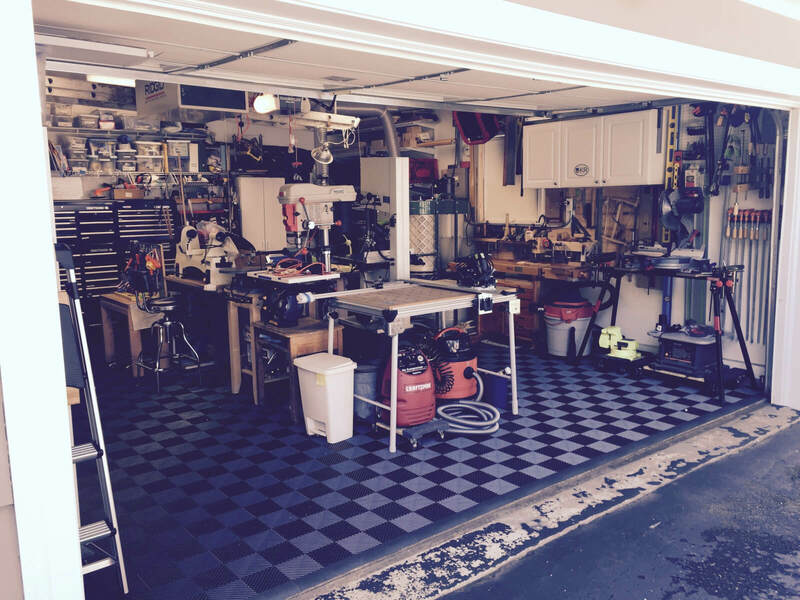 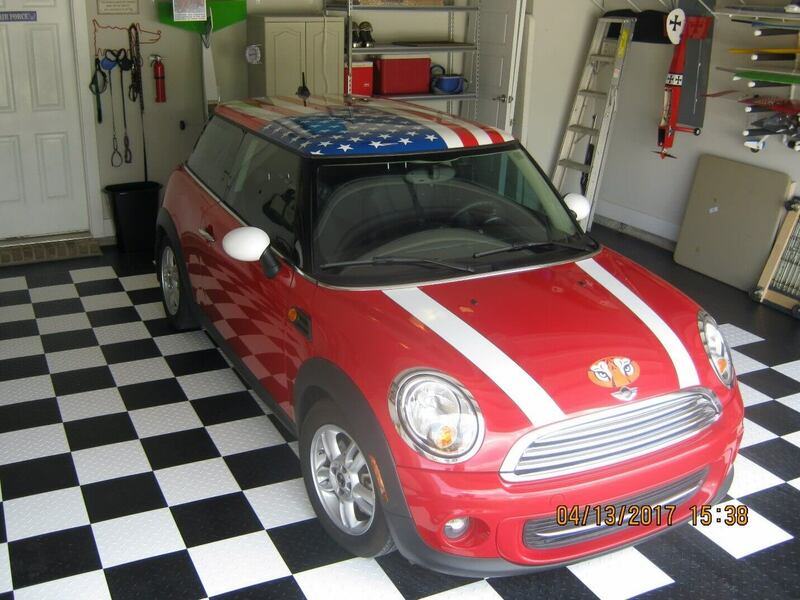 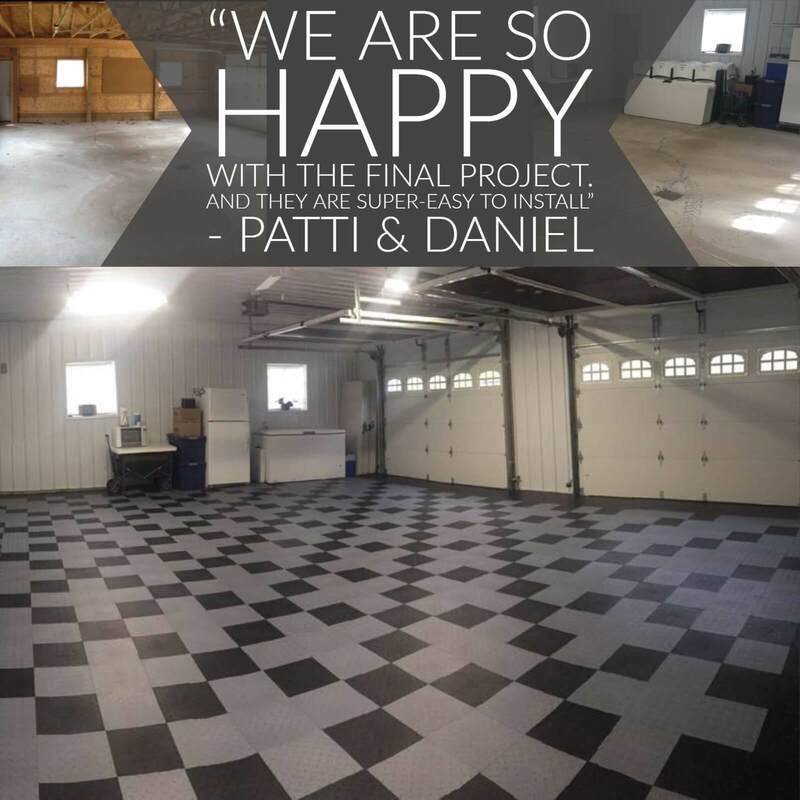 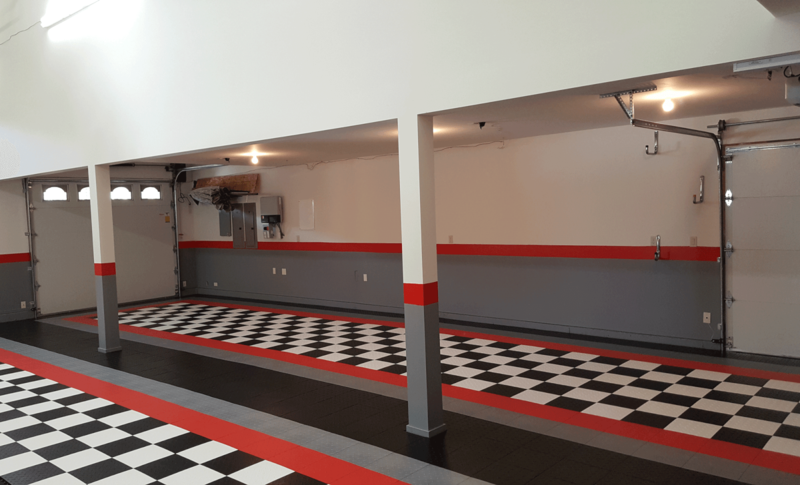 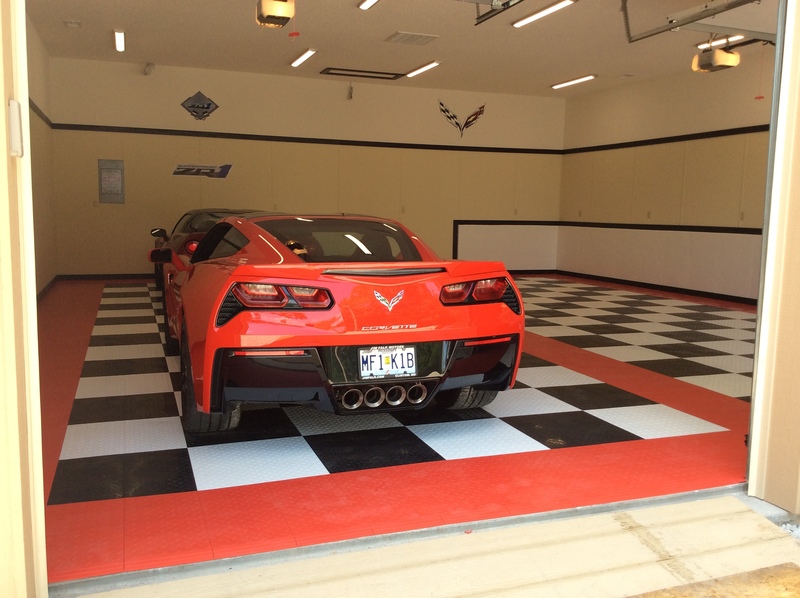 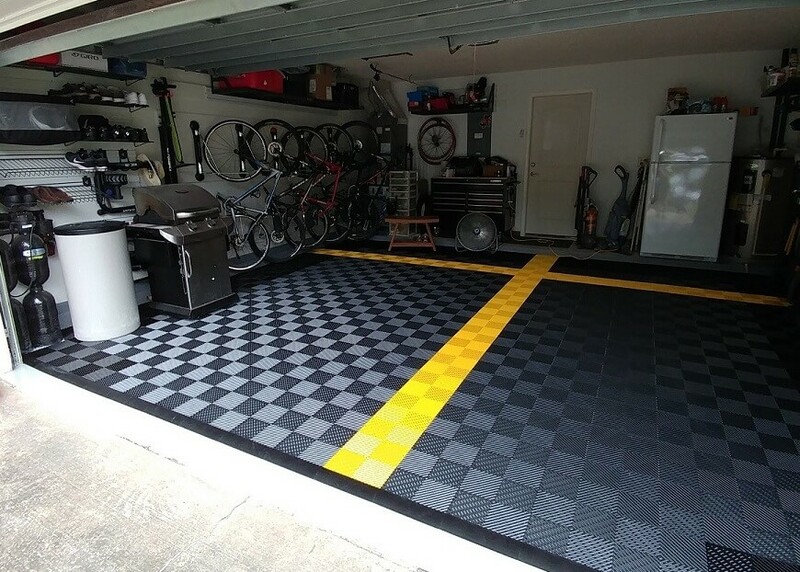 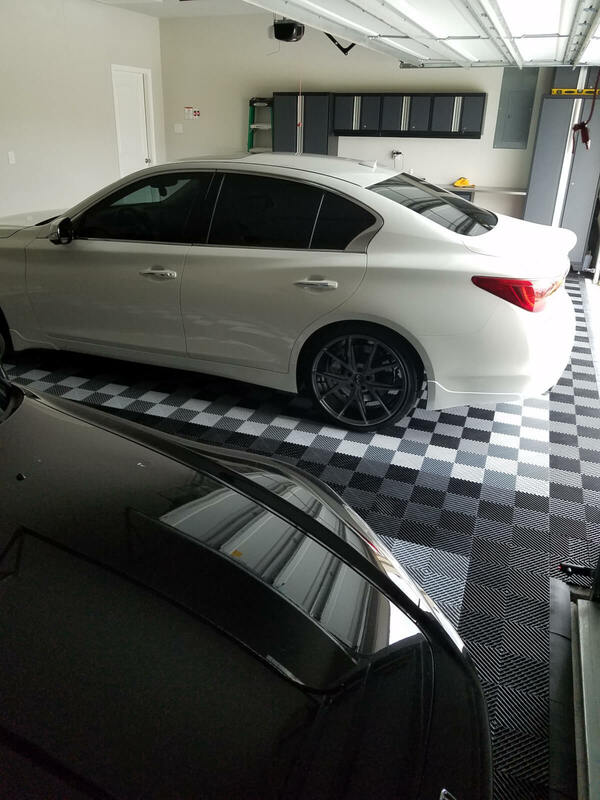 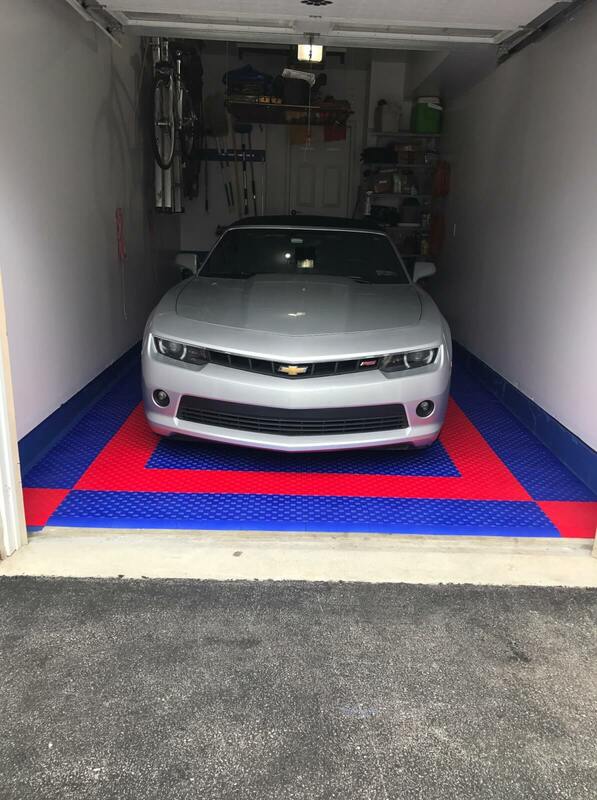 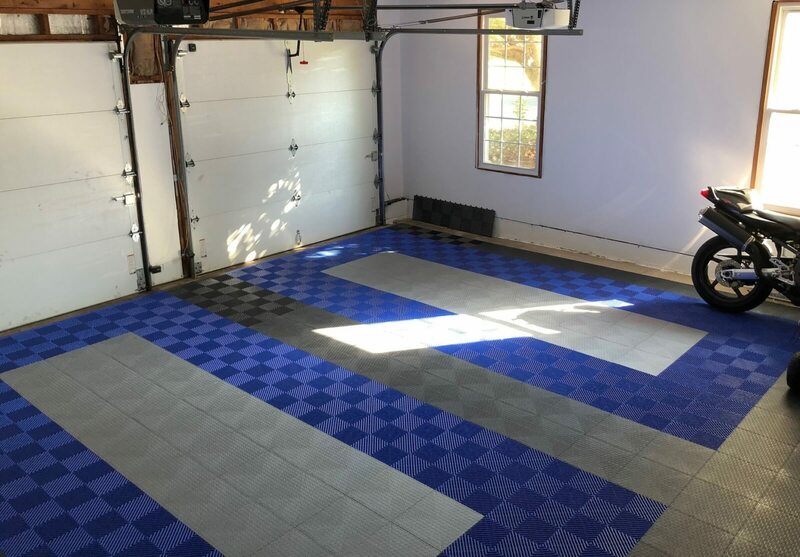 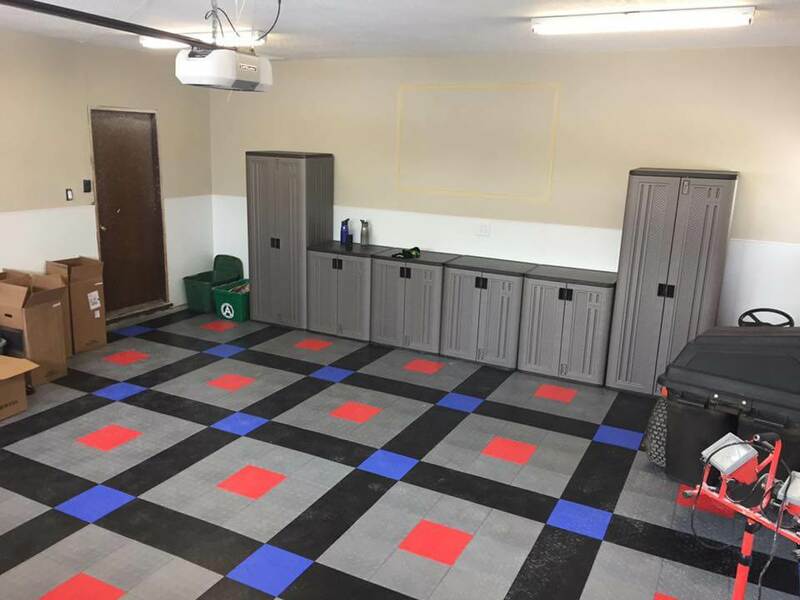 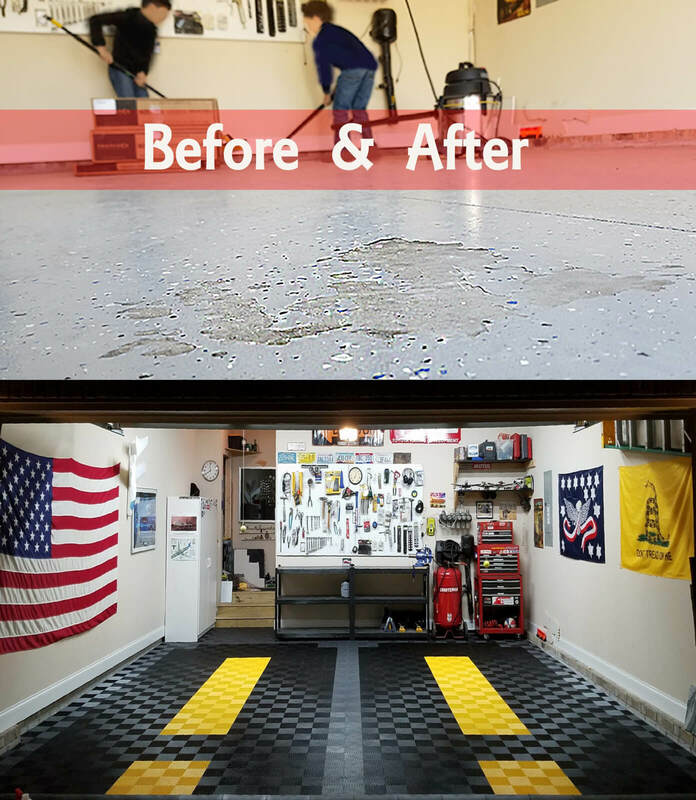 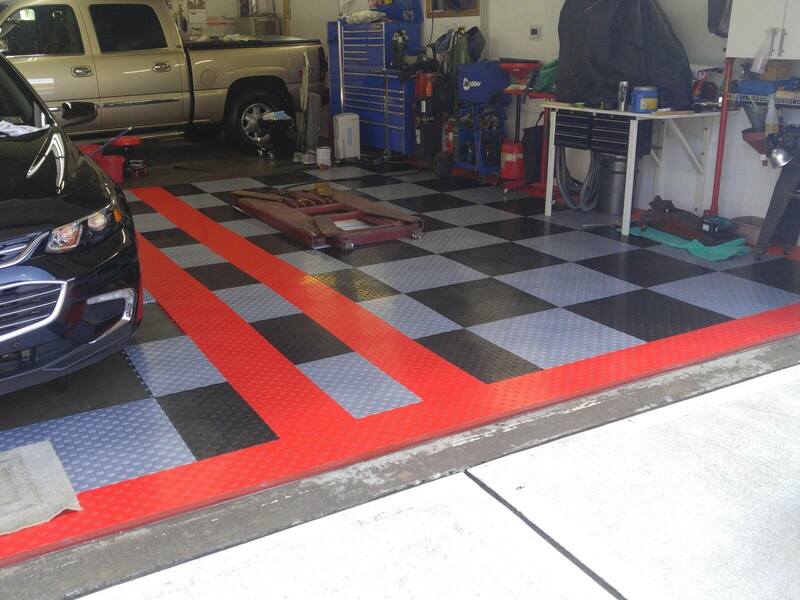 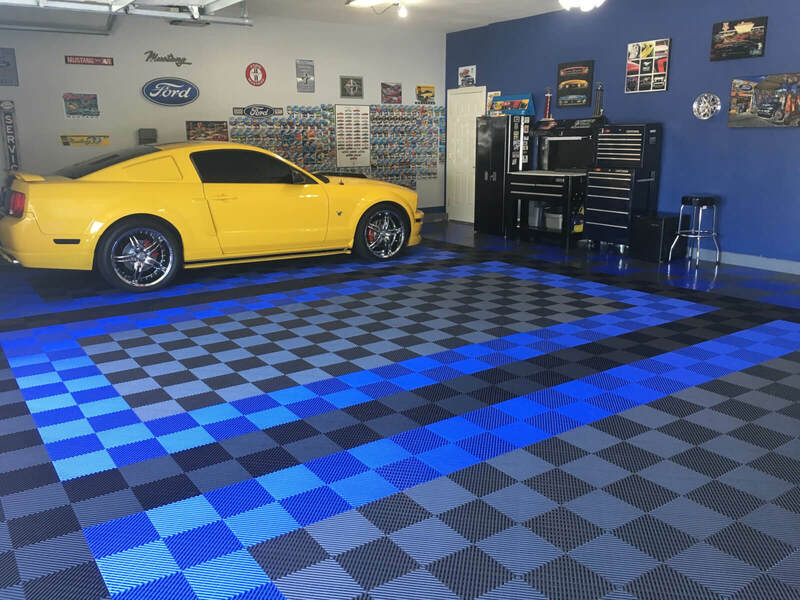 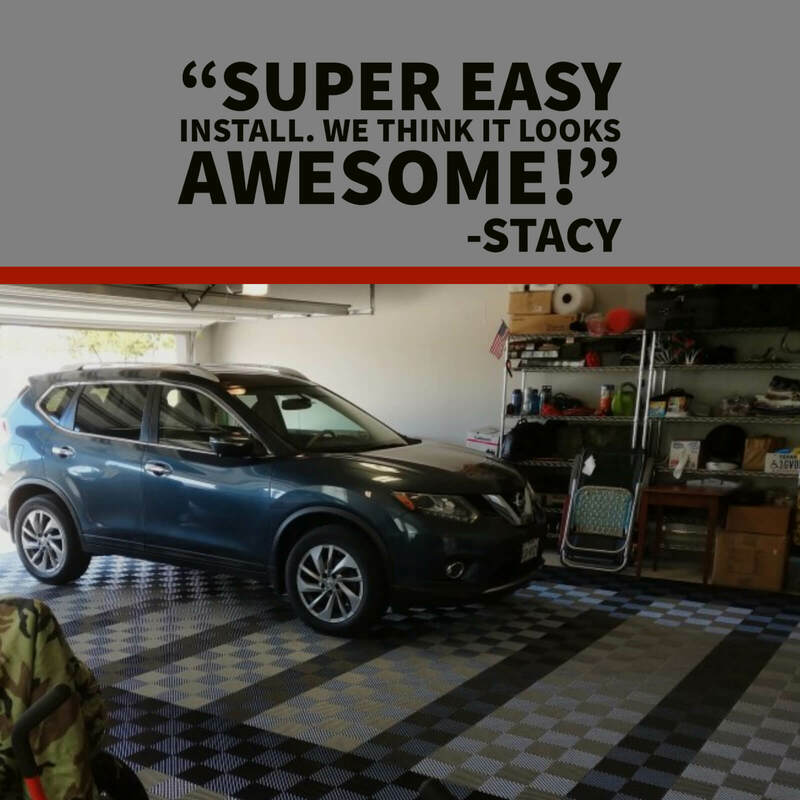 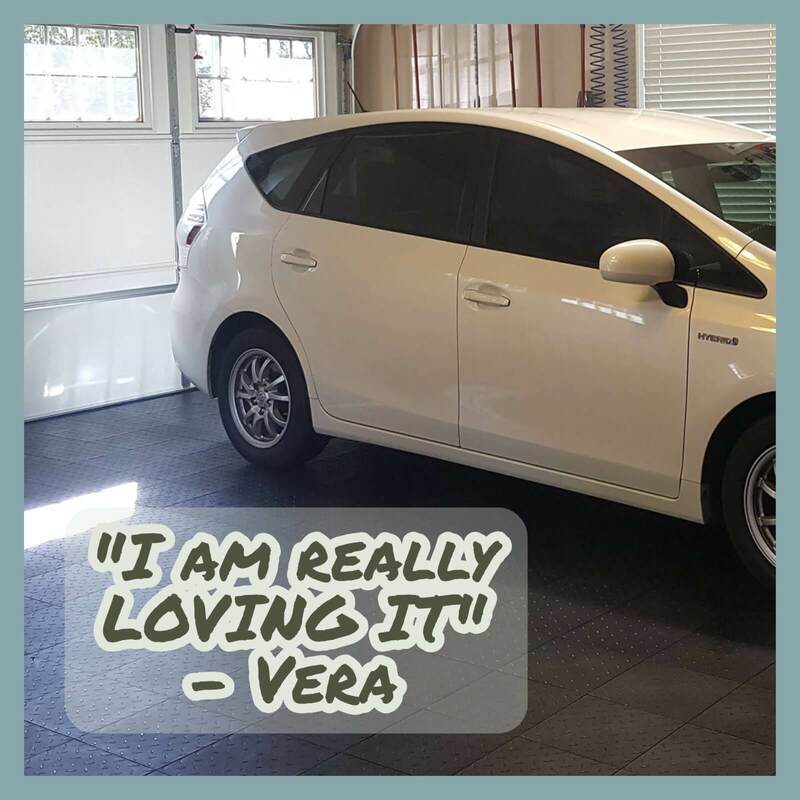 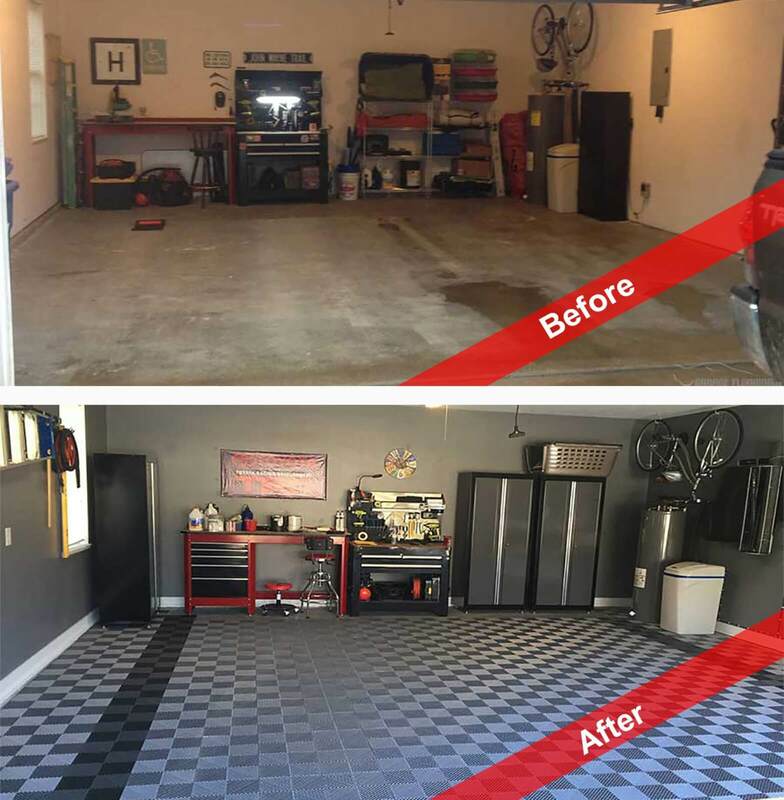 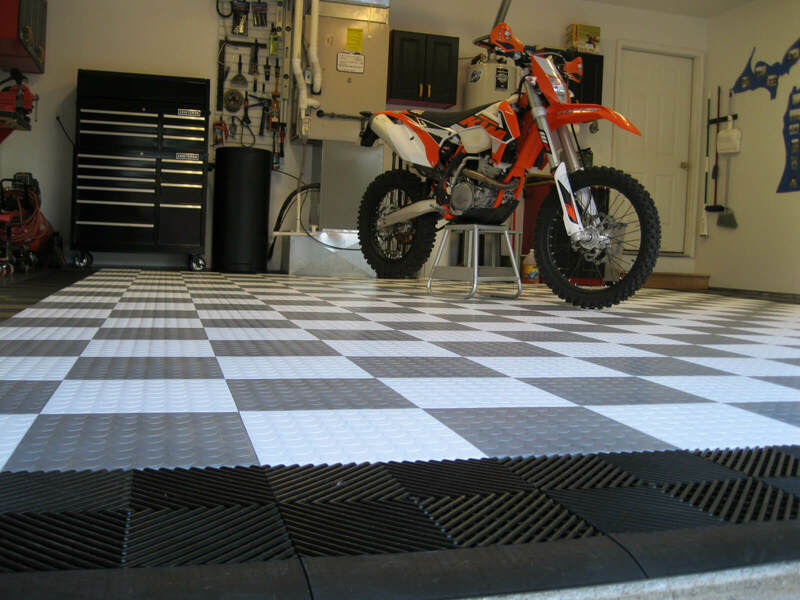 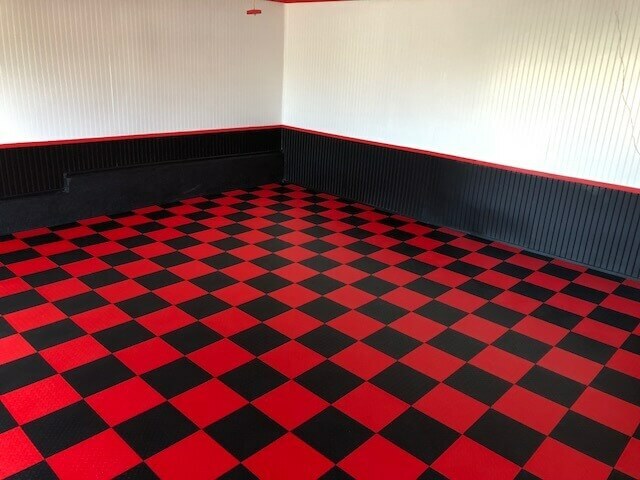 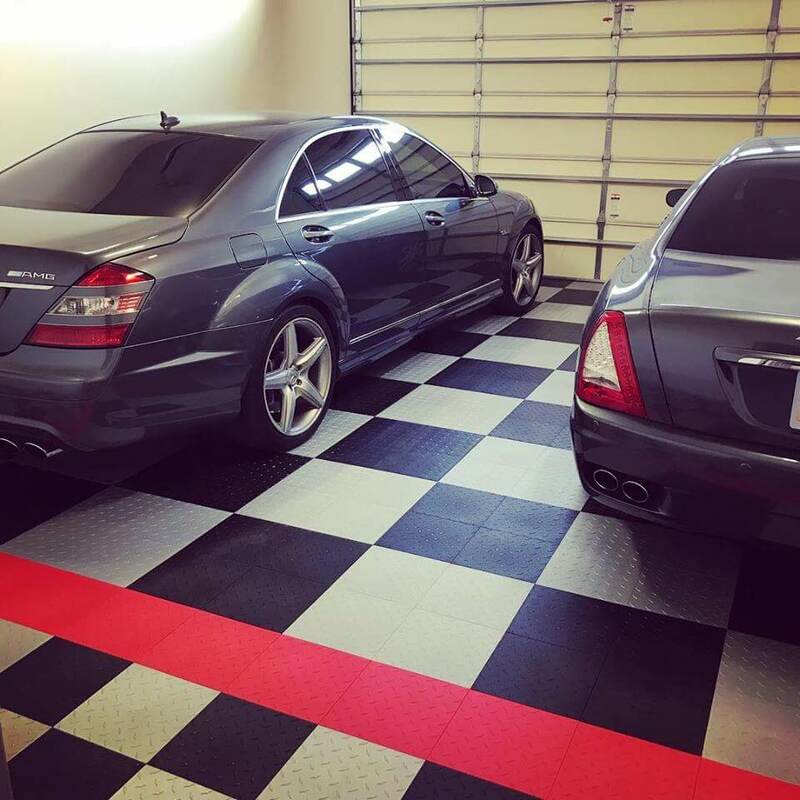 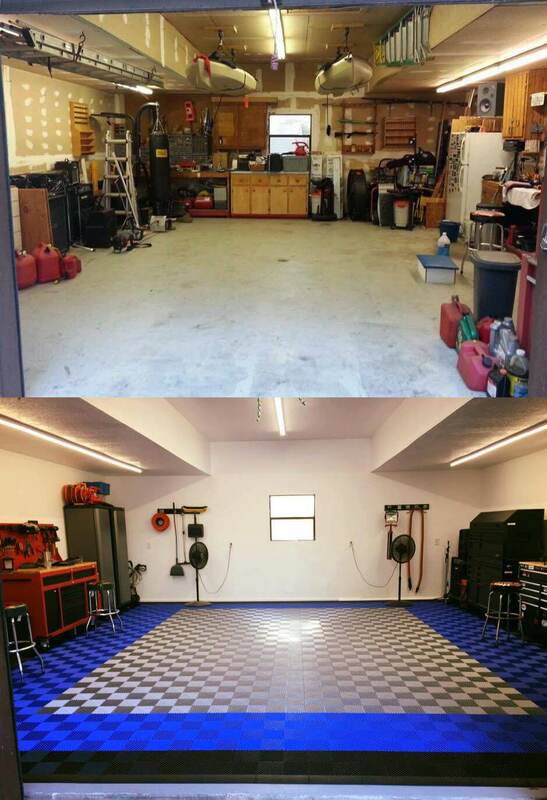 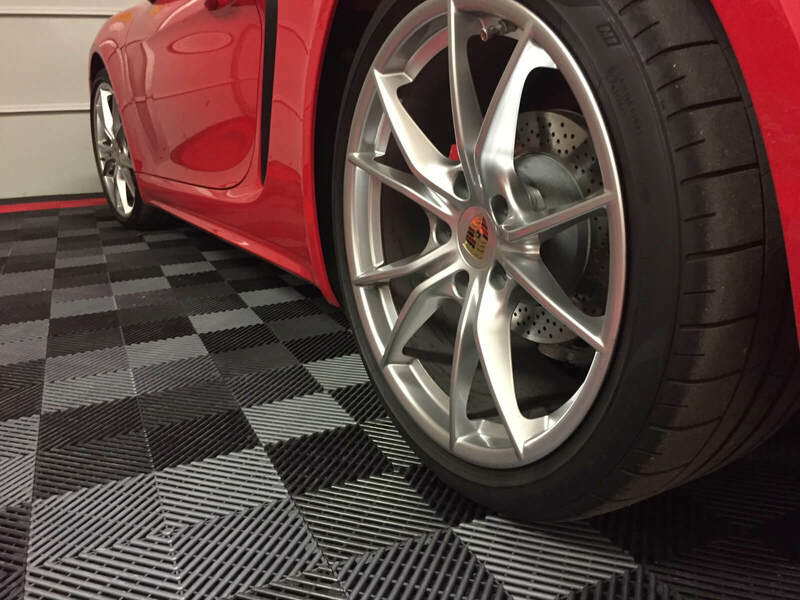 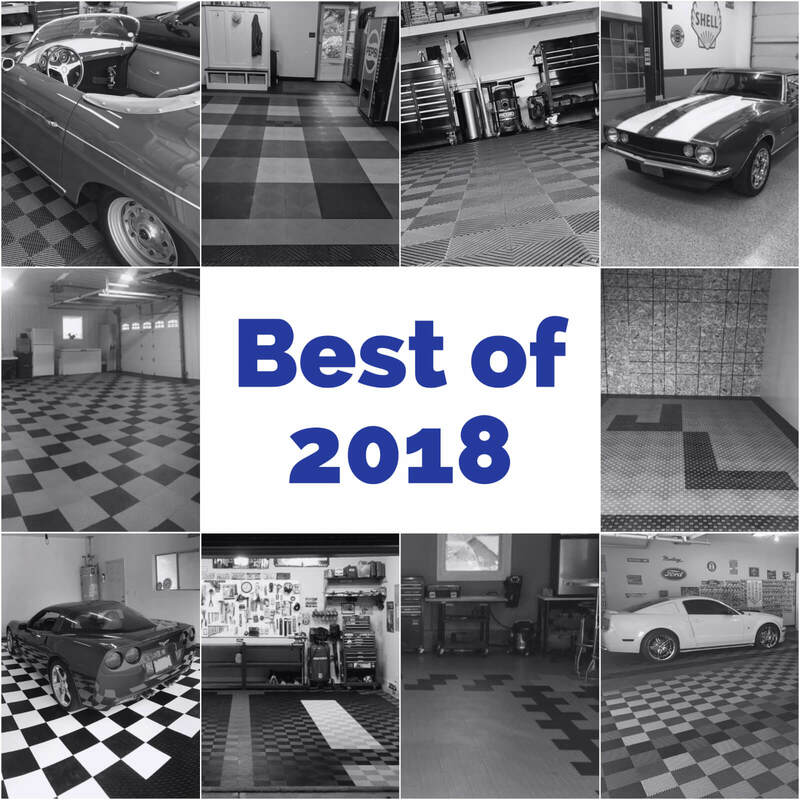 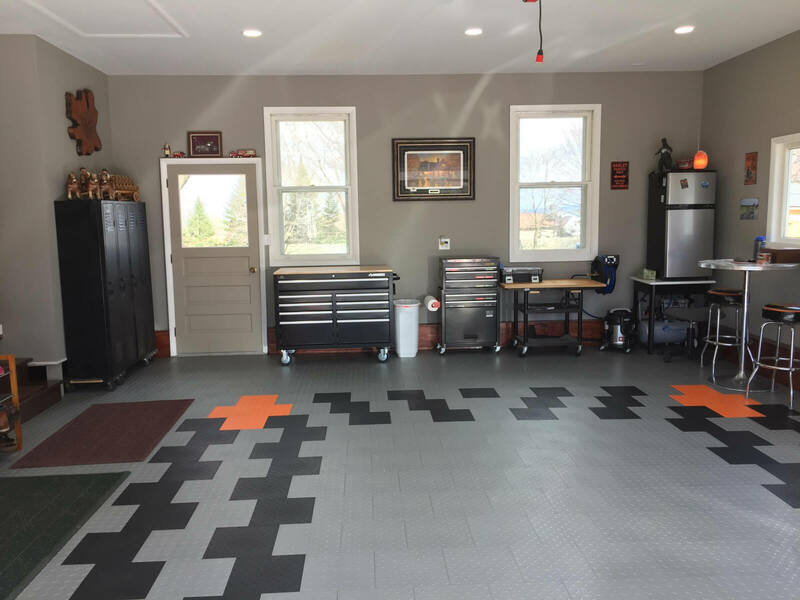 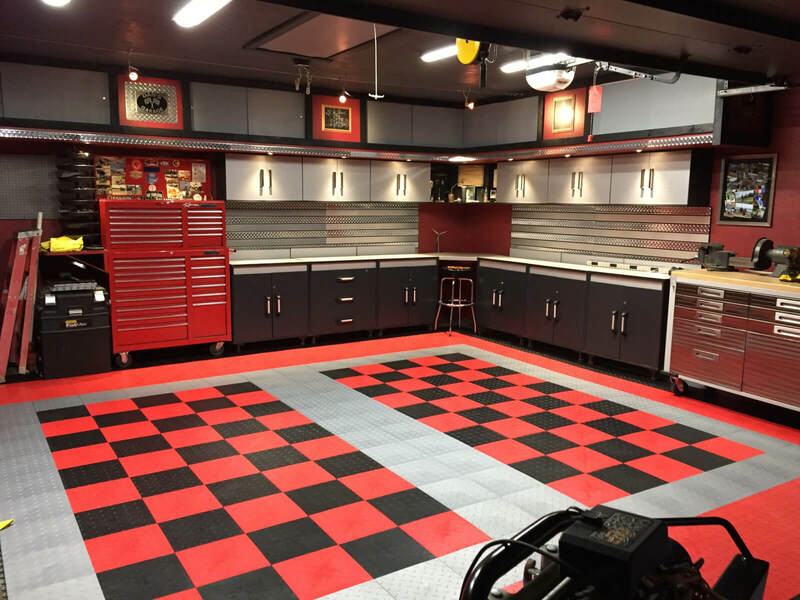 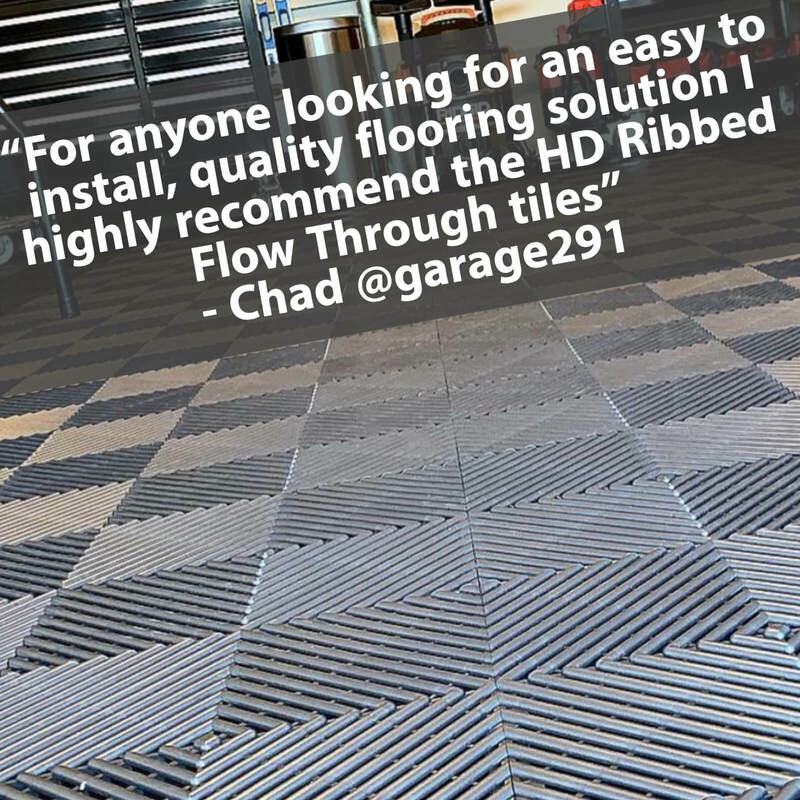 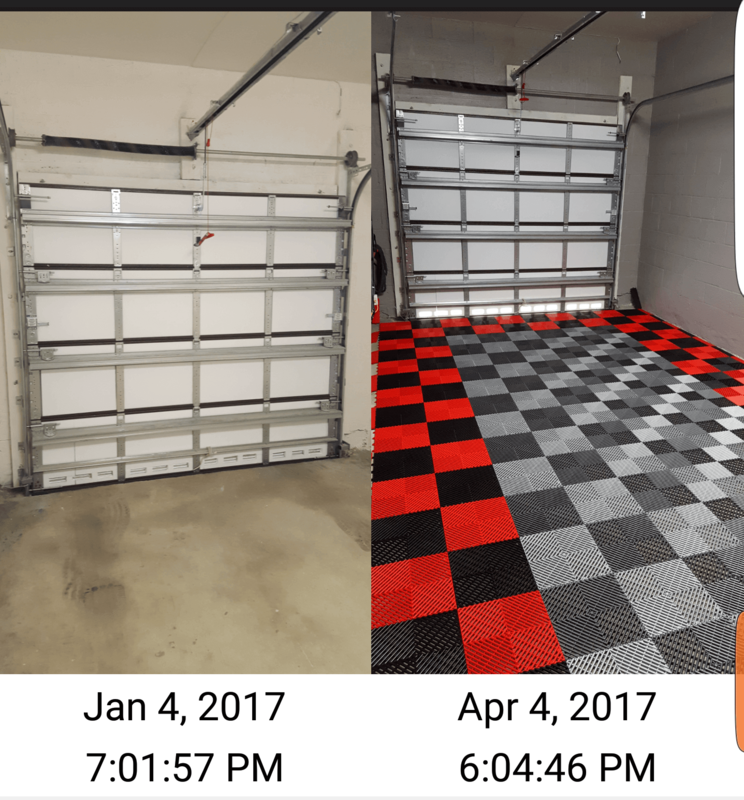 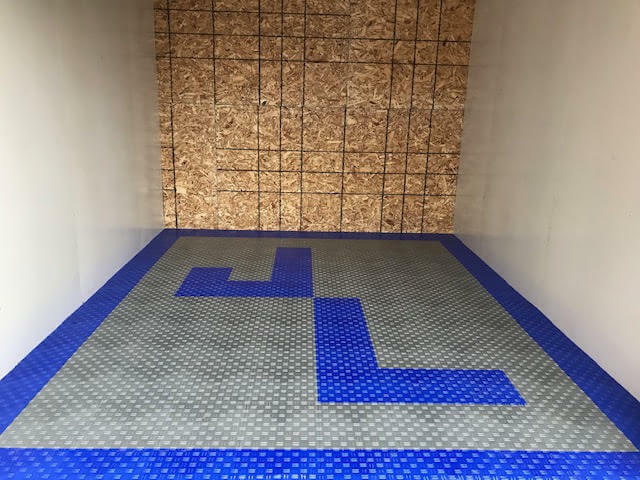 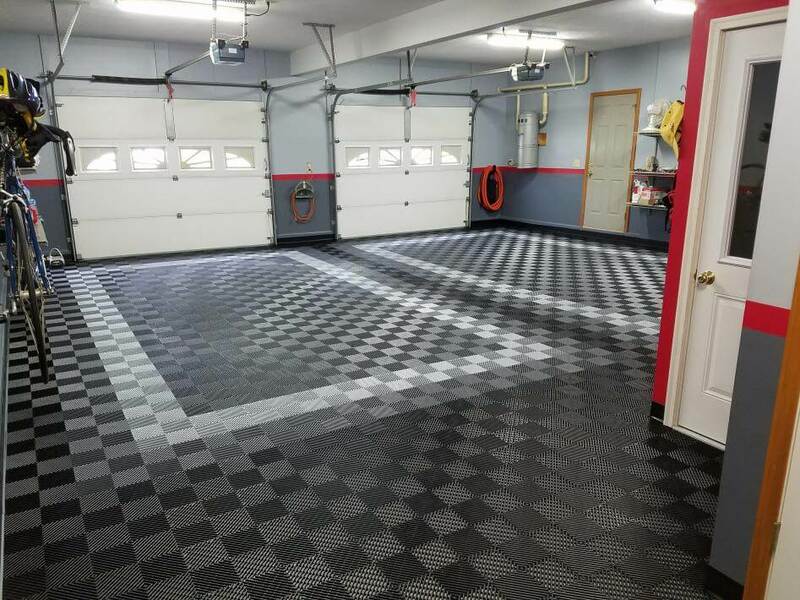 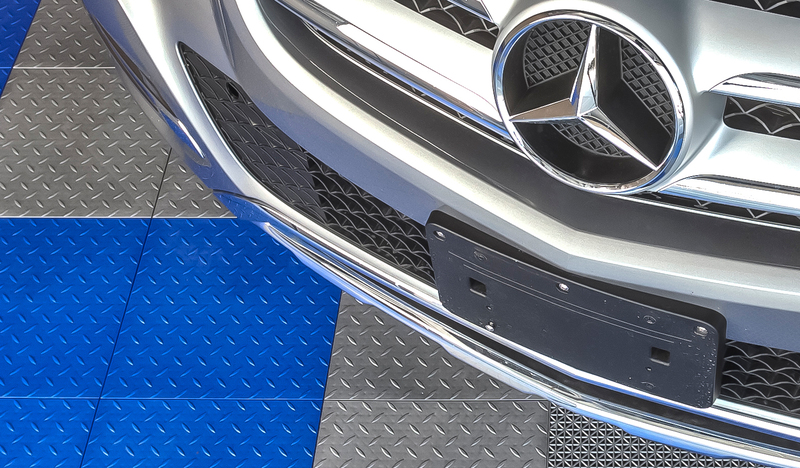 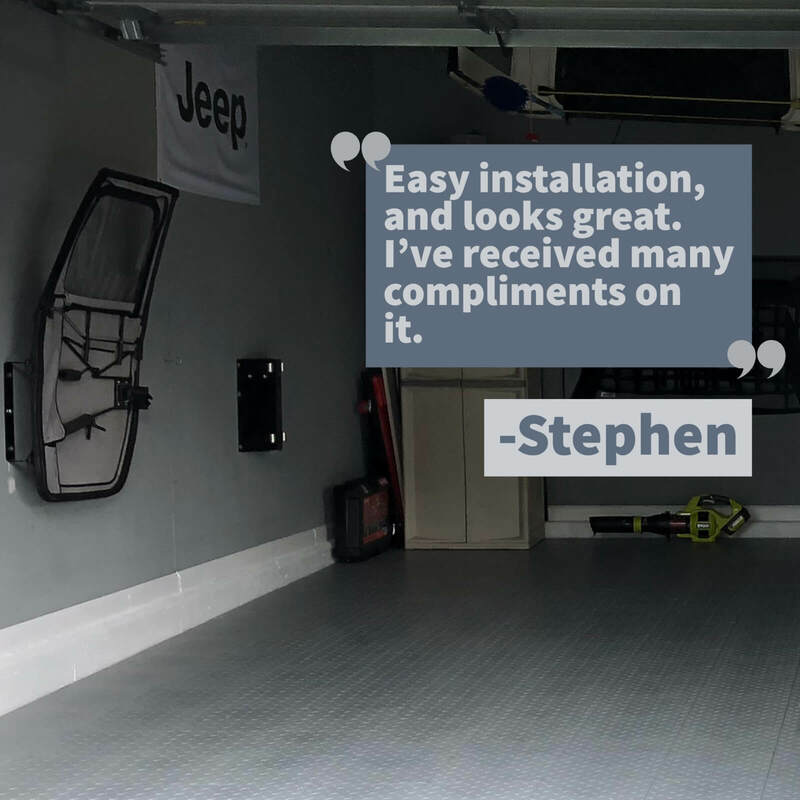 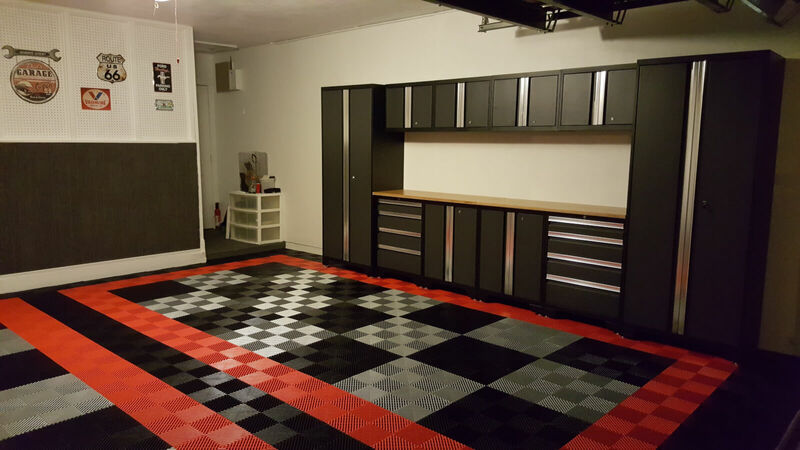 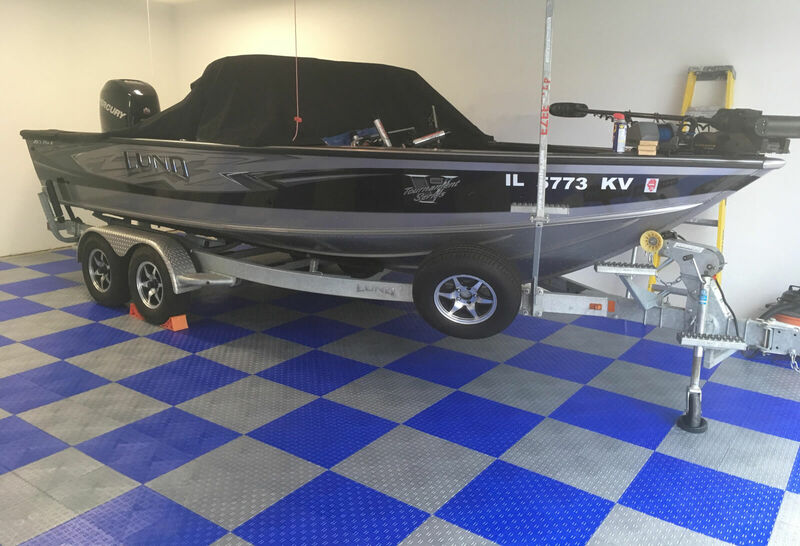 If you look at our TrueLock Diamond garage floor tile, it might look like a lot of other garage floor tiles on the market. 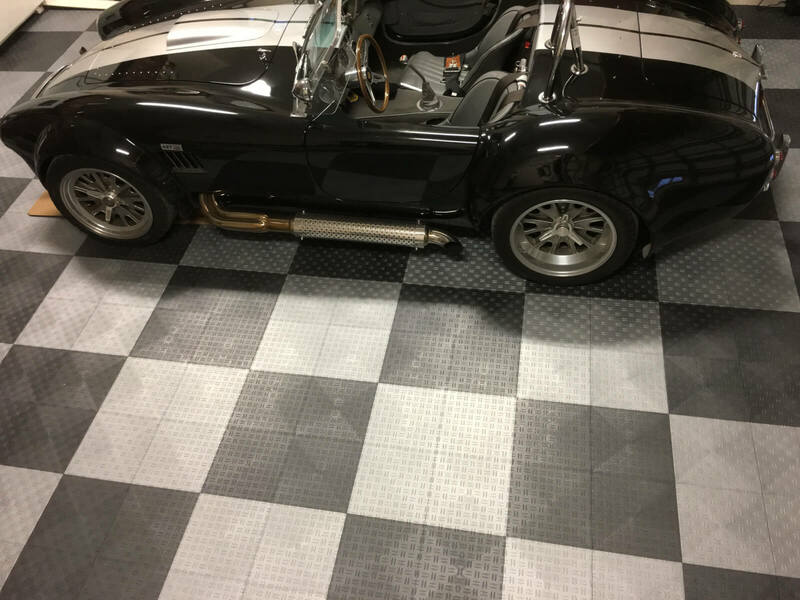 The difference is ours is made with the highest quality raw materials, Made in The USA, and we WILL ship you two free full size samples to prove it. 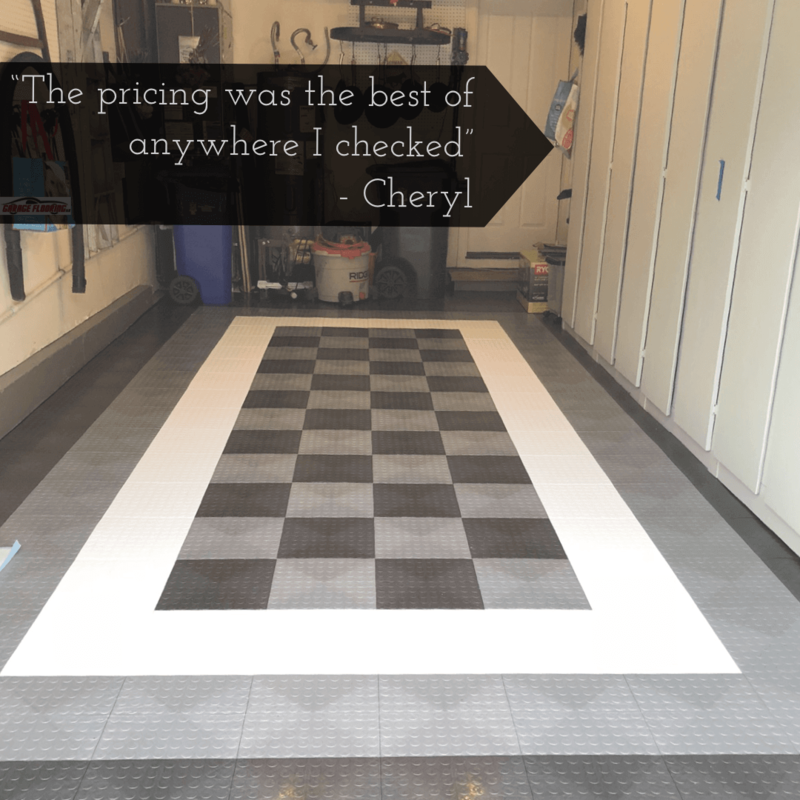 But hey, don’t take our word for it, have a look at what our competitor said in this chat. 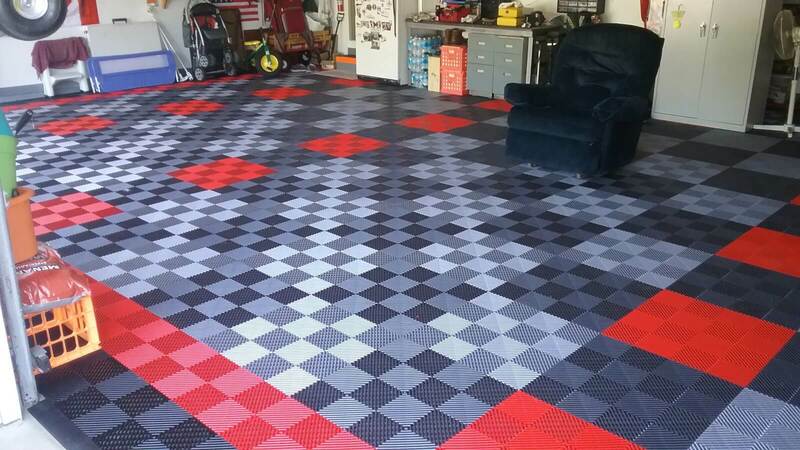 I received your email and those will ship out USPS today.